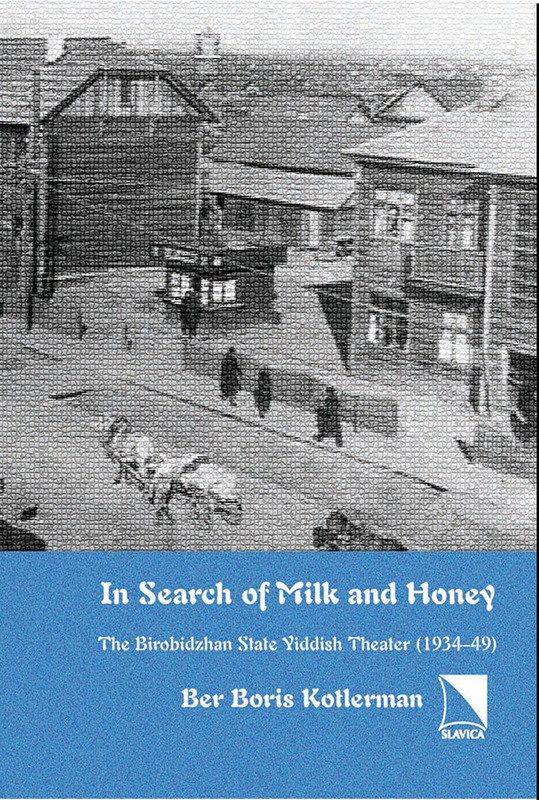 In the mid-1930s, when the Soviet regime established Birobidzhan as the “Soviet Jewish state” with Yiddish as its official language, the local Yiddish theater assumed new prominence. In Search of Milk and Honey focuses on the theater’s role as the standard bearer and guiding spirit of this controversial exercise in nation building. The reconstruction of the ideological and cultural impulses underlying the theater’s repertoire not only reveals the circumstances of the social experiment conceived in Birobidzhan, but also presents Jewish culture in the USSR from another perspective. This book is Volume 1 of the series New Approaches to Russian and East European Jewish Culture.